When I heard that ABC might be bringing back The Muppet Show, I was stoked. Everyone loves Jim Henson’s Muppets: they’re good-hearted and child-friendly, yet regularly make intelligent, adult jokes too (like that one time when Bert bragged about training for ten years learning to play the whistle at Juilliard). I’m so excited about seeing new Muppet material that I’ve found some stuff from the original Muppet Show that never aired in the US! That’s right! The show was originally shot for the United Kingdom’s ITV which had shorter commercial breaks than the US. As a solution, the show included two-minute long sketches (known as “UK Spots”) that could be cut for more ads in the American market. ….Read the rest of the article at Unicorn Booty! 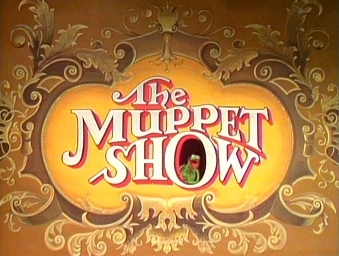 The Muppet Show being revived by ABC? A New Muppet Show Is In The Works! New At Unicorn Booty: A Whole Bunch of Stuff!